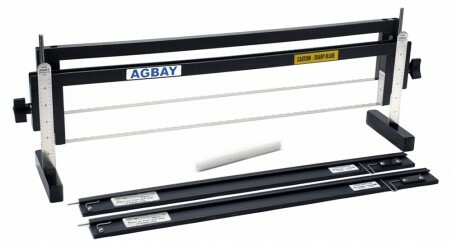 The Agbay Double Blade Cake Leveler is the most accurate and precise cake leveling and torting tool available! 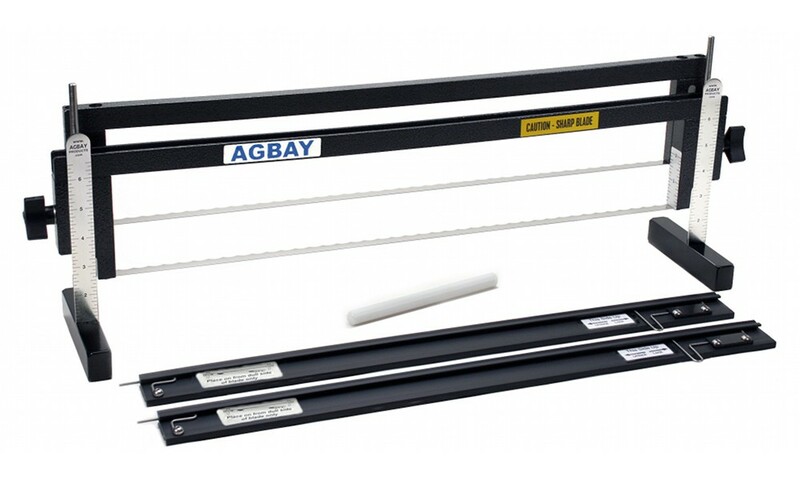 With dual razor sharp blades, the Agbay Double Blade provides twice the cutting power of the Agbay Single Blade Leveler. 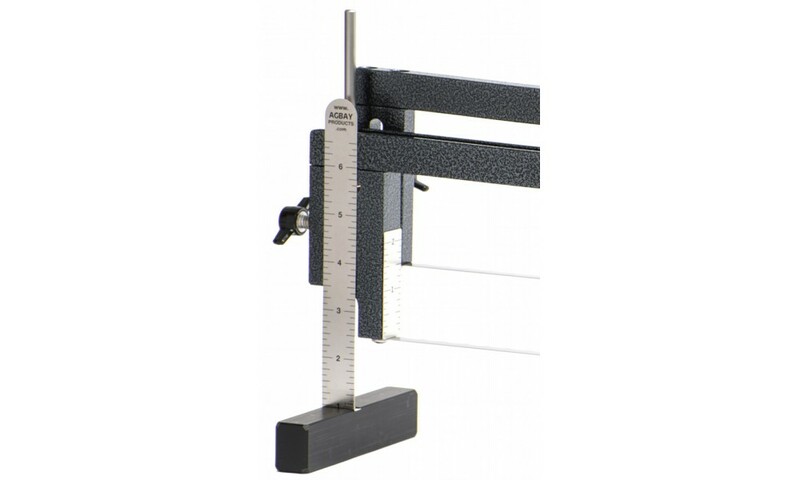 This Leveler is the perfect Cake Leveler for high volume bakeries doing hundreds of the same cakes needing to reproduce the same cake consistently, and for those wedding cake designers who want every tier to be perfect inside and out. 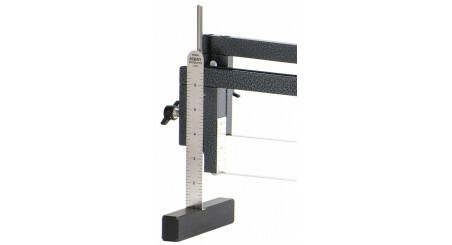 All of the accuracy is built right into our Levelers making it effortless to achieve perfect results every time.